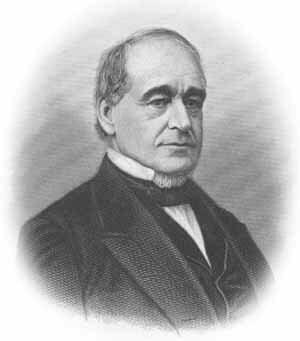 Republican U.S Representative from Maine (1843-1847). U.S. Senator (1848-1857, 1857-1861, 1869-1881). Governor of Maine (1857). Vice President under Lincoln (1861-1865). Minister to Spain (1881-1882).